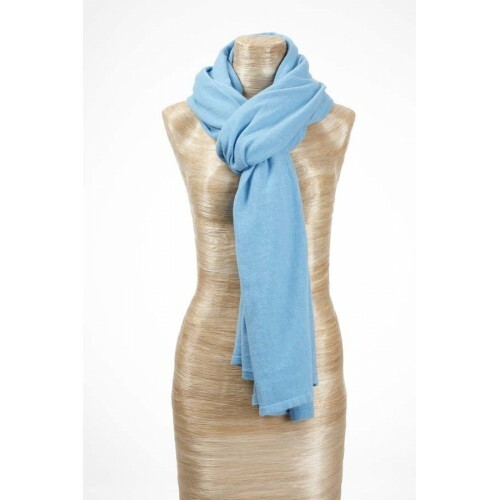 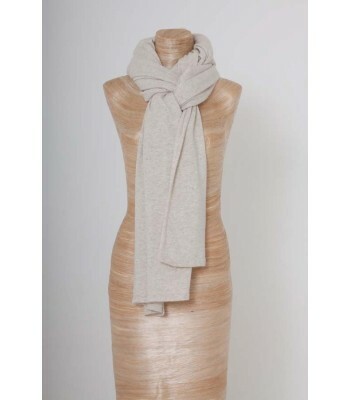 The Bird of Paradise Cashmere Wrap oozes classic Italian glamour. 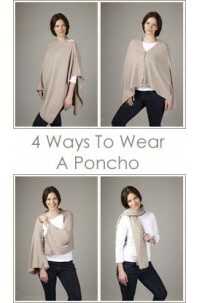 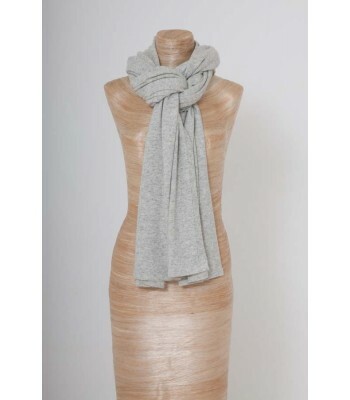 It’s the perfect go-to piece to take you effortlessly through the changing seasons. 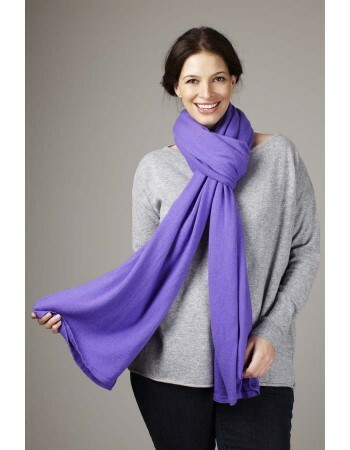 Our wrap is the perfect size to wear over the shoulders to keep you snuggly warm when the temperature drops or as a sophisticated scarf adding a burst of eye-catching colour to a dull winter coat. 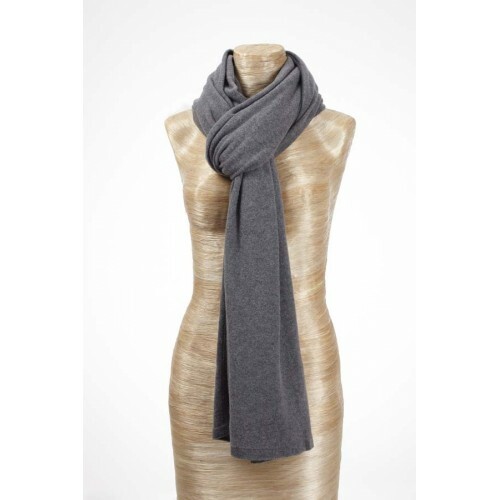 Whichever way you wear our wrap you’re guaranteed to look perfectly polished, you simply won’t want to leave home without one! 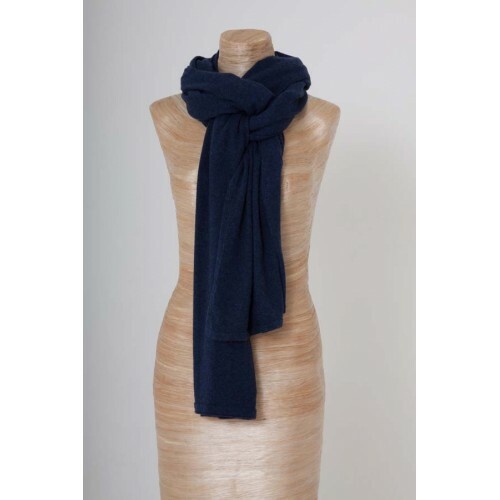 They are fabulous travelling companions whether on trains, planes or automobiles. 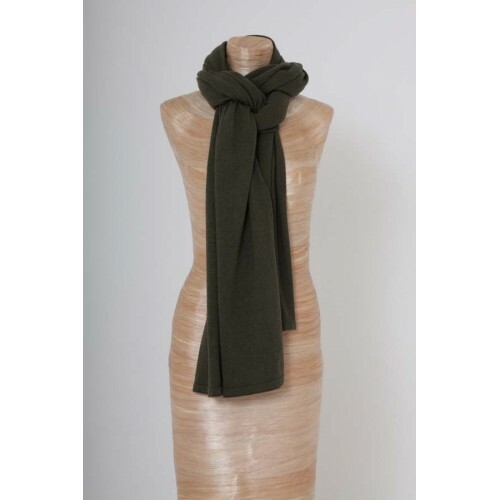 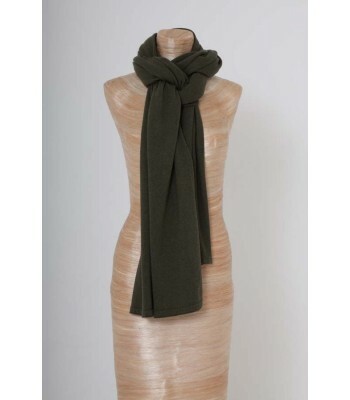 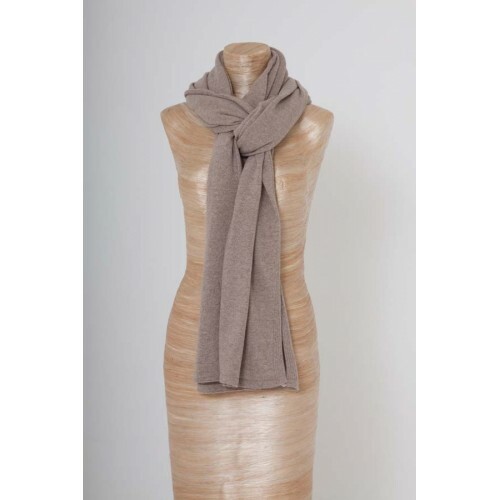 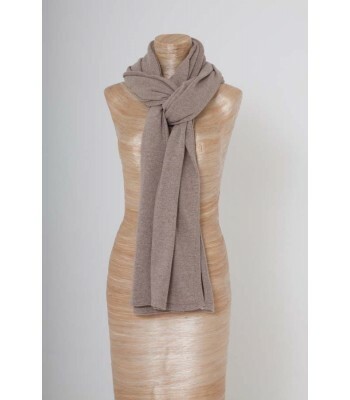 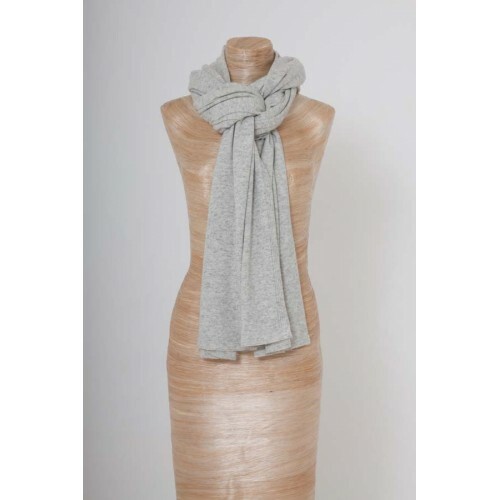 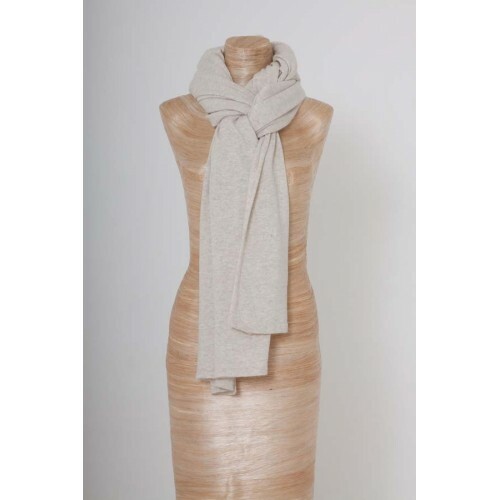 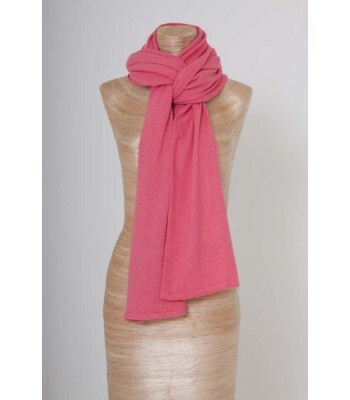 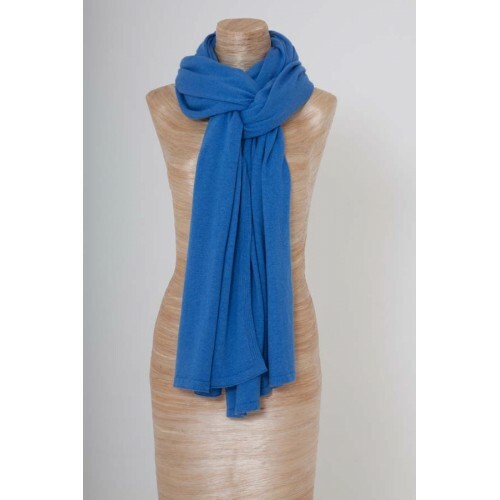 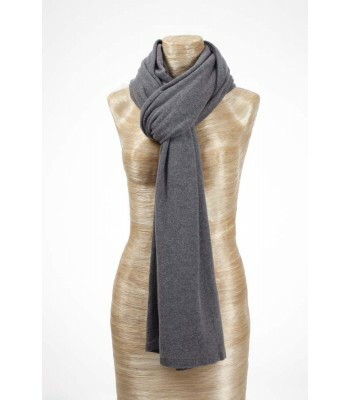 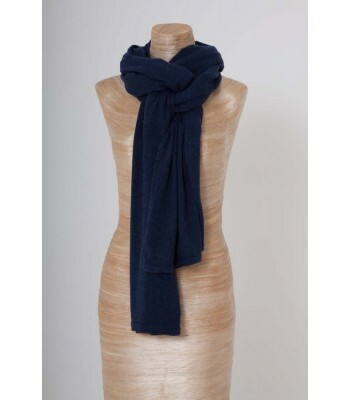 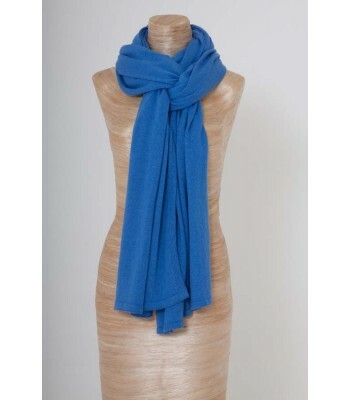 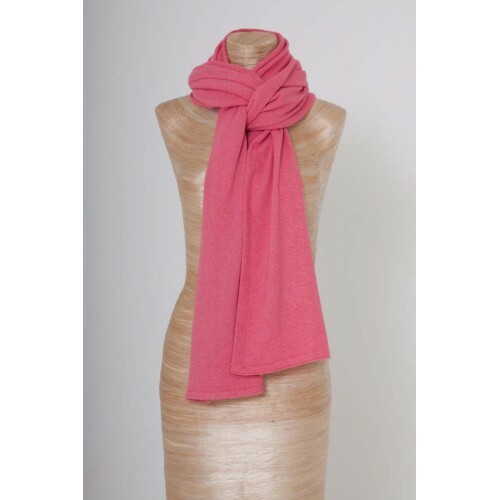 The Cashmere Wrap is made from a combination of Cashmere (40%), Silk (15%), Lamb’s Wool (15%) and Mix (30%) which makes them machine washable and harder wearing.